Today,Pre-meeting took place on first day. It was one week earlier than last year.Preparation of Pre-meeting was very busy. But,it was in time for Pre-meeting. The quiz by opening was exciting. 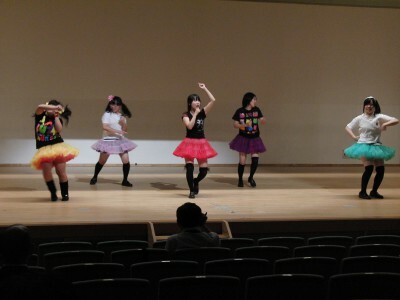 NFU high school showed dance of “Momokuro”.It was very exciting. 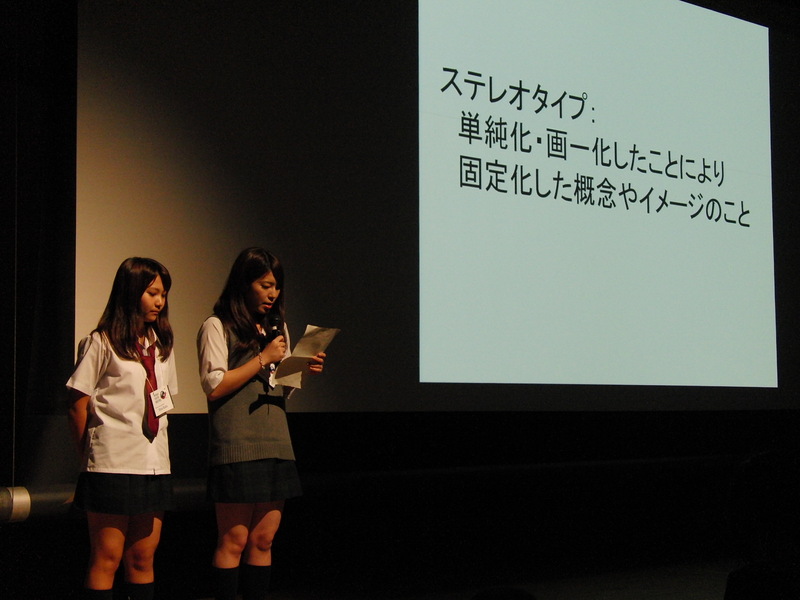 Fukui Commercial High School’s presentation was introduction of depertment of their. 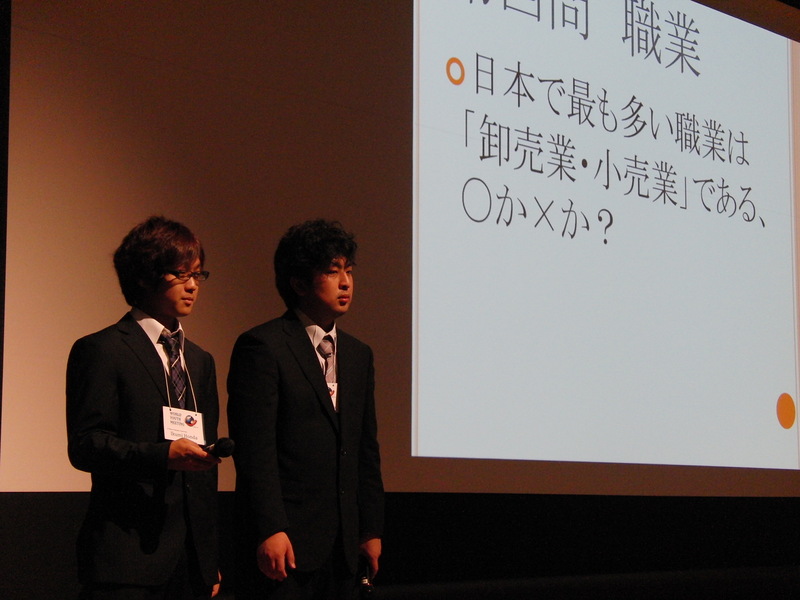 Nihon Fukushi University’s presentation made a presentation about theme of this year. 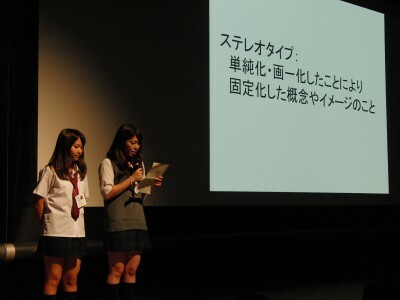 Mito High School’s presentation made a presentation about English camp. 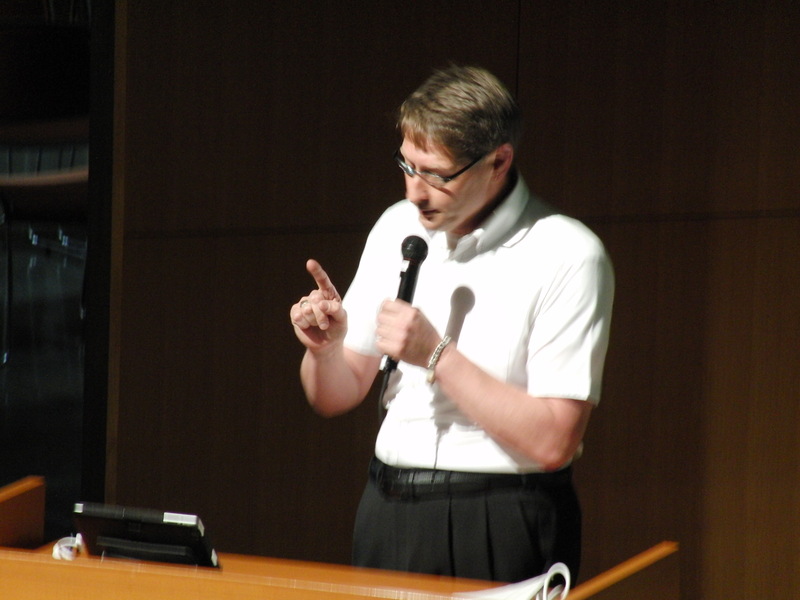 Mr.Nakanisi’s presetation made a presentation about telling the English. 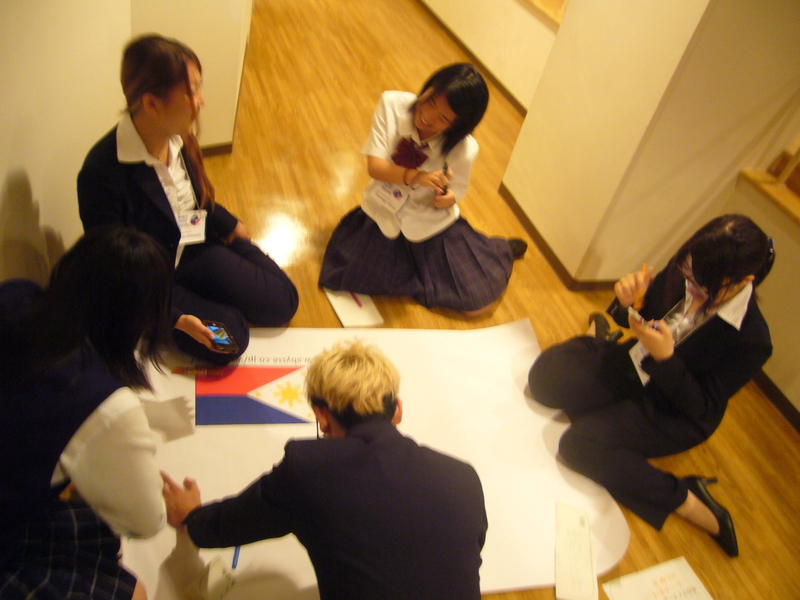 Skype session,we talked to The Philippines . It was successful this program. 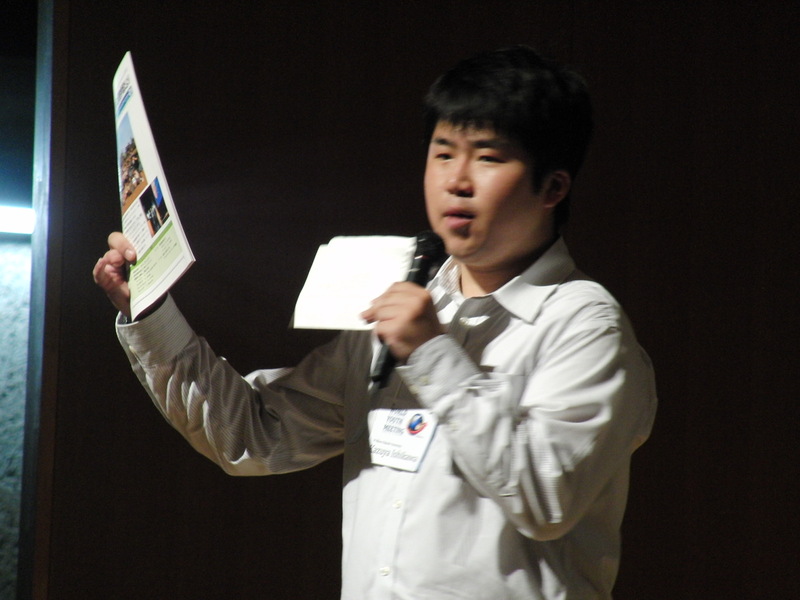 Mr.Ikeda presetation made a presentation about ASEP and WYM. 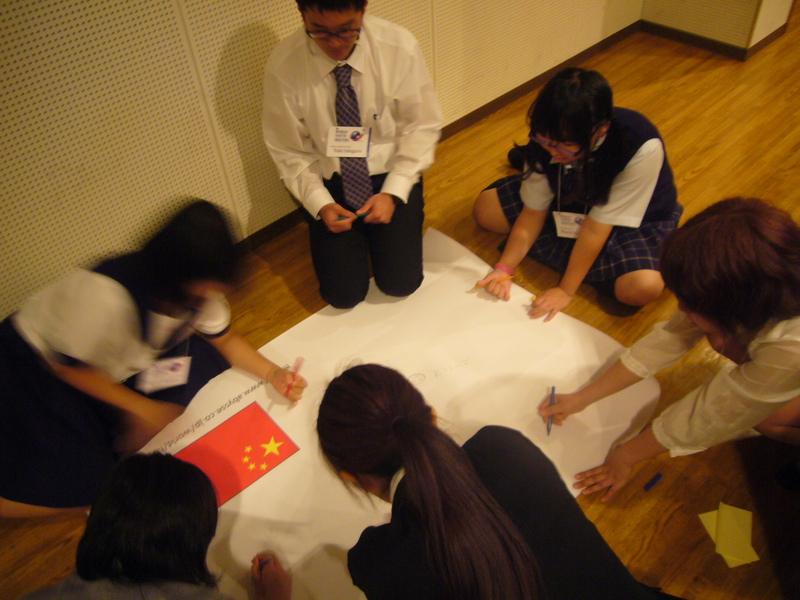 We introduced about ourself each athor and made banners. We enjoyed it. 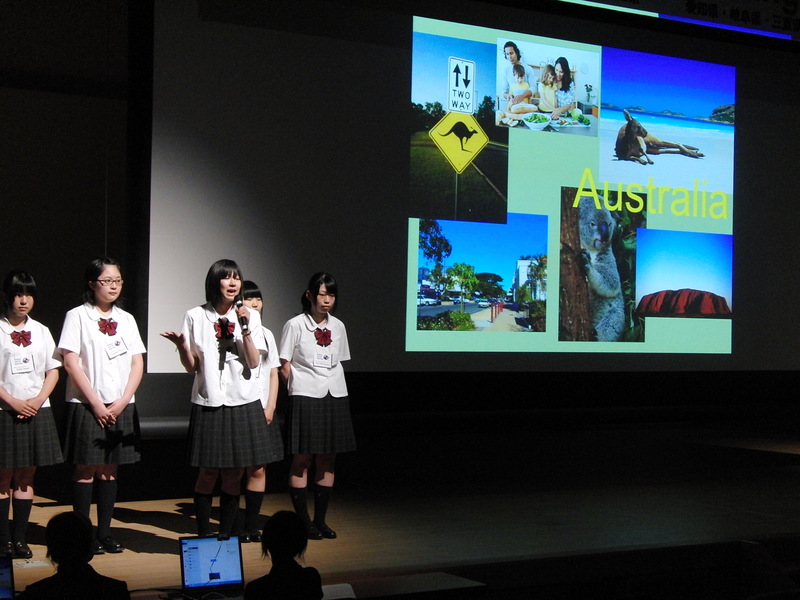 Ms. Mochizuki presetation made a presentation about exchange with indonesia. Lastly,Gray’s presetation made a presentation about “How to deliver your presentation effectively”.